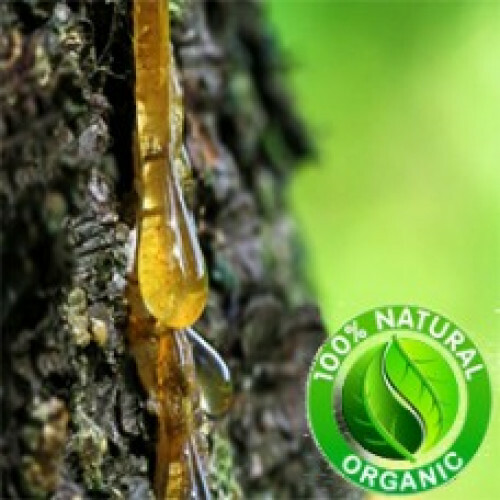 Aromatic Scent: Frankincense Essential Oil has a warm, pungent, sweet smell. Common Uses: Frankincense Essential Oil is highly prized in the perfumery industry and in Aromatherapy. It is widely used in skincare products’ manufacturing as it is considered a valuable ingredient having remarkable anti-aging, rejuvenating and healing properties. The scent of Frankincense is stimulating, helps in overcoming stress and despair, elevating the mind, and is also believed to encourage a meditative state, bringing balance and peace to individuals.